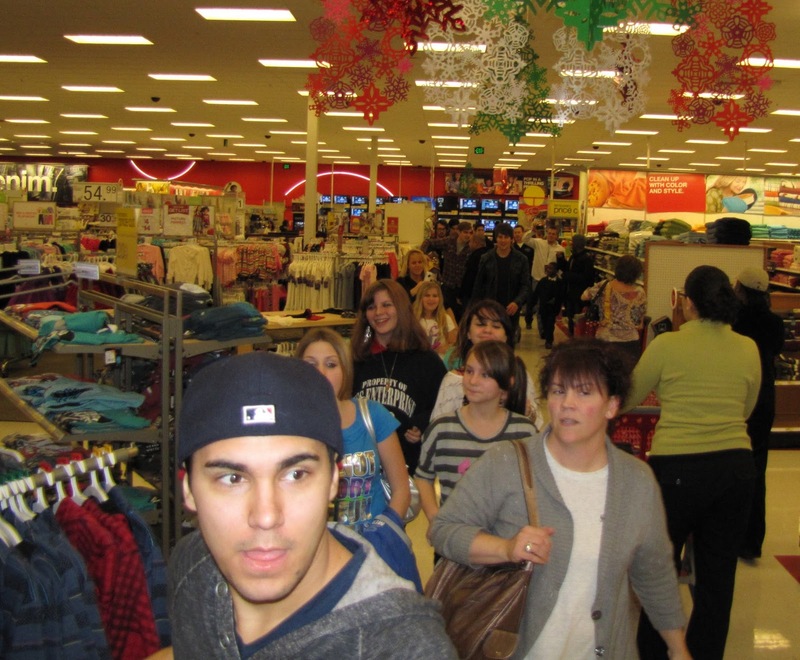 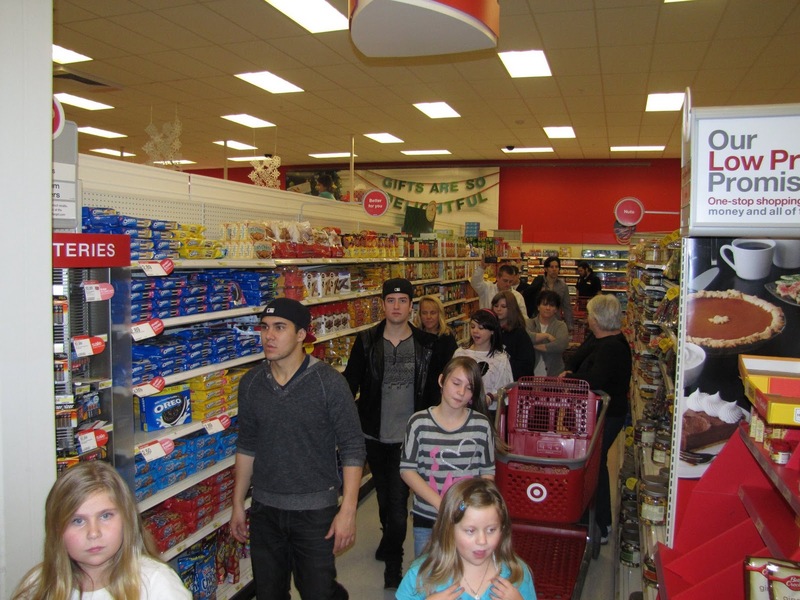 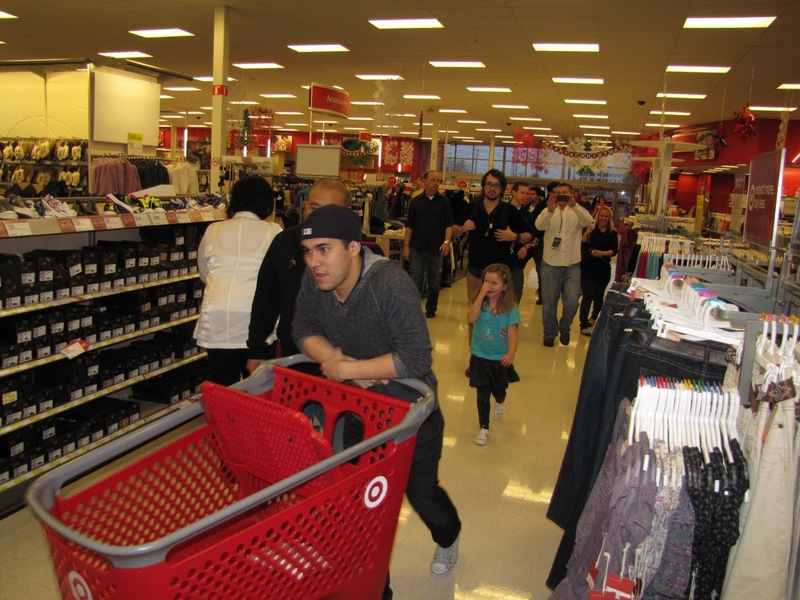 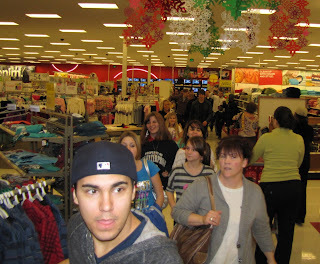 thecarlospenafans: Big Time Shopping Spree with Big Time Rush. 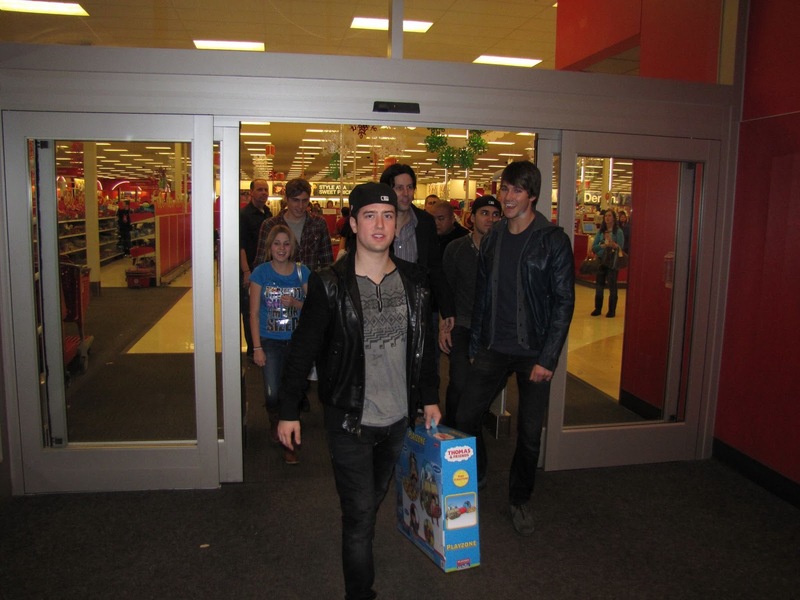 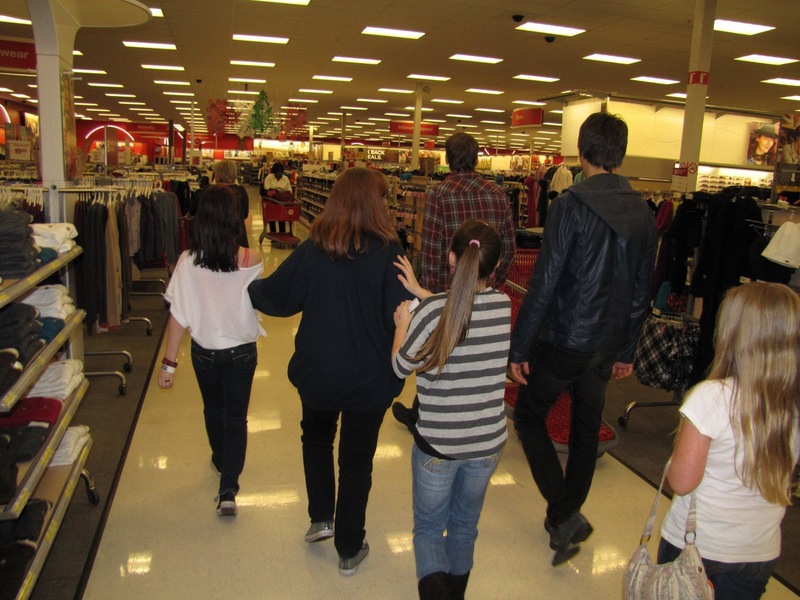 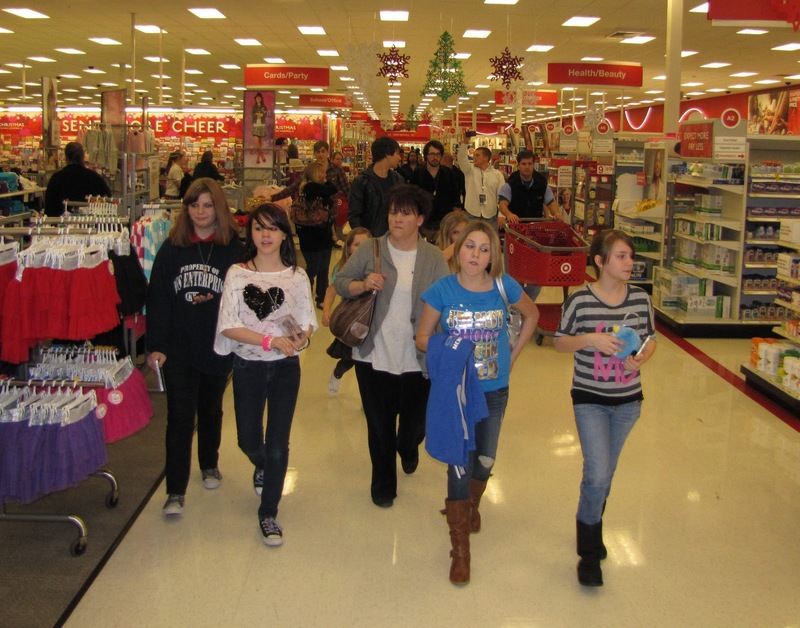 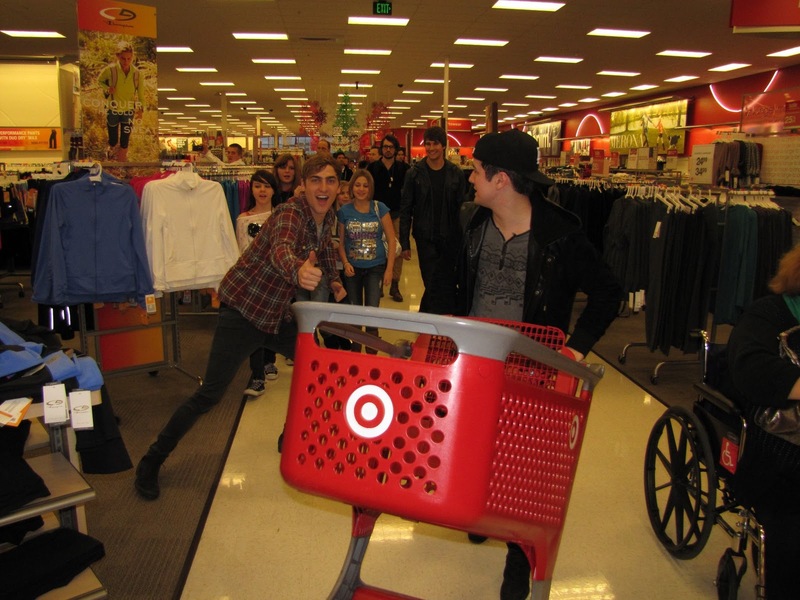 Big Time Shopping Spree with Big Time Rush. 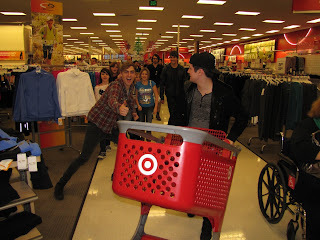 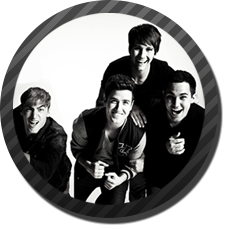 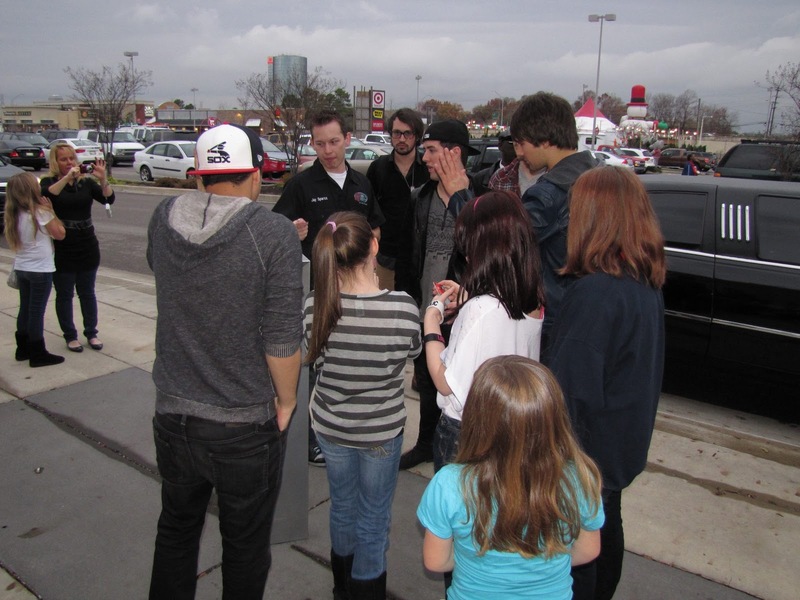 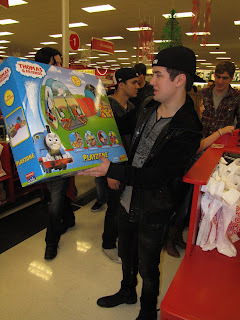 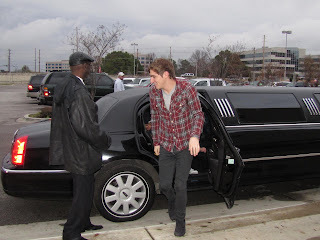 Los chicos de Big Time Rush se fueron de Shopping, tenemos las imagenes y videos, te hubiera gustado estar alli? 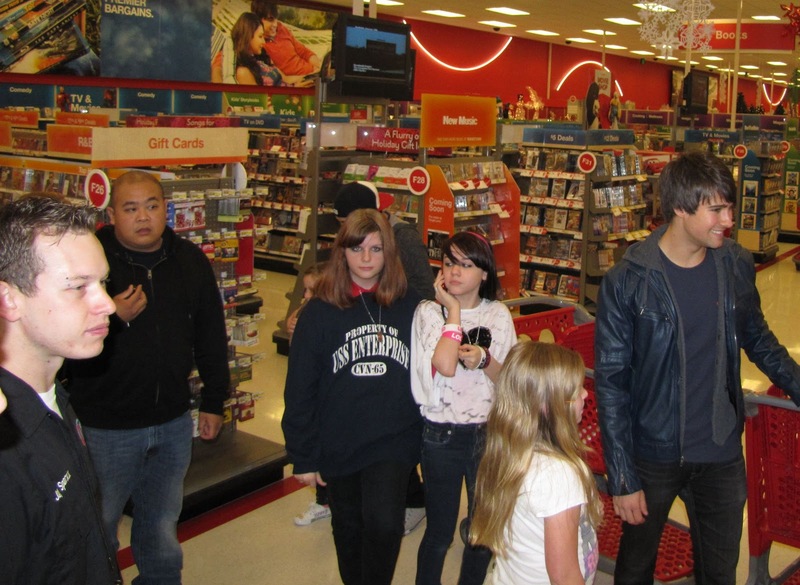 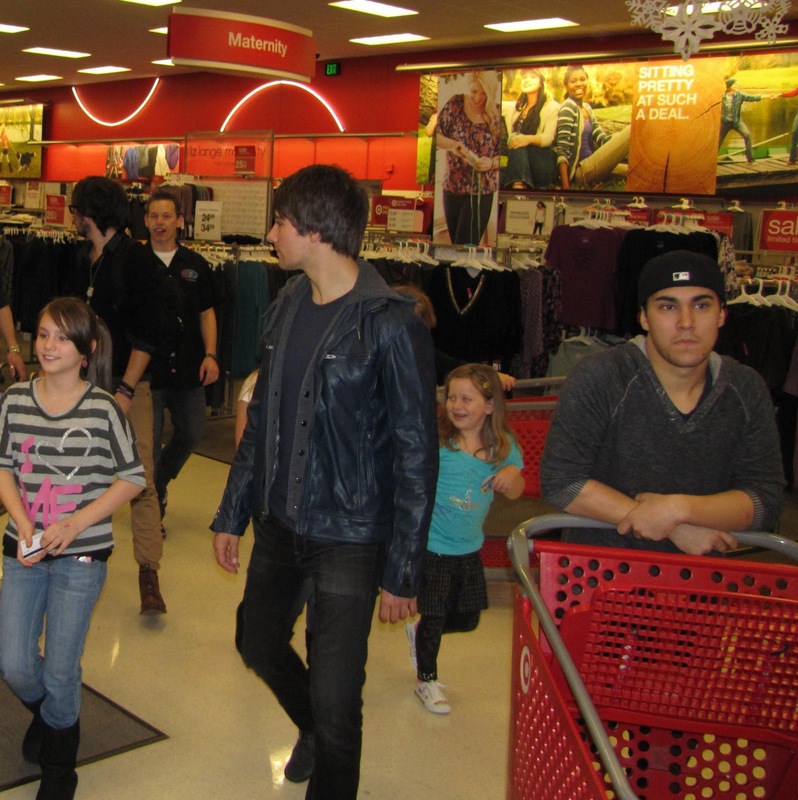 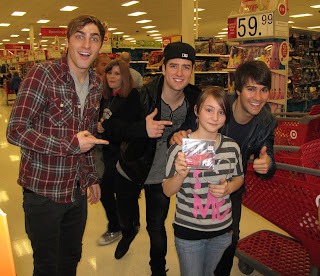 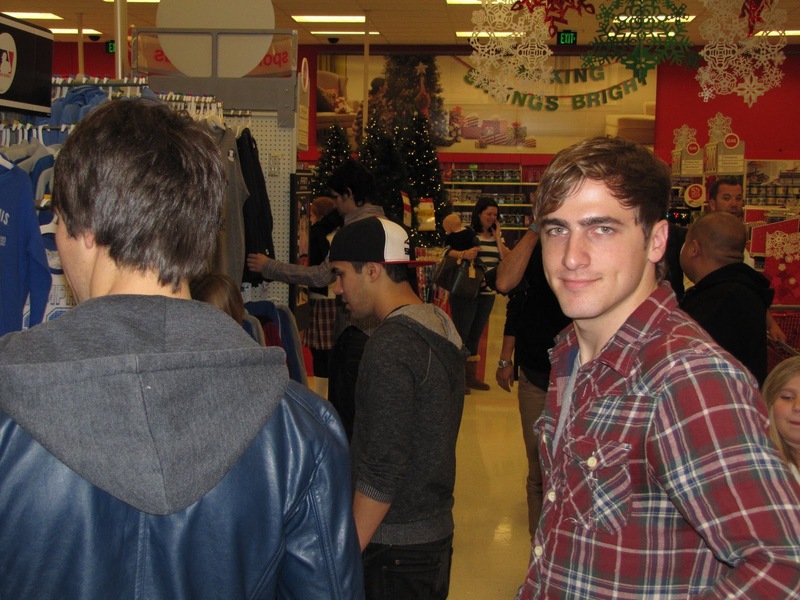 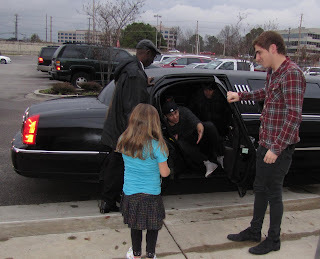 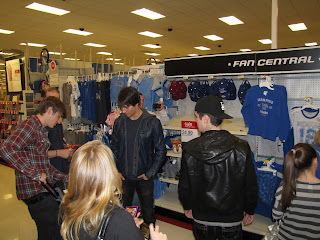 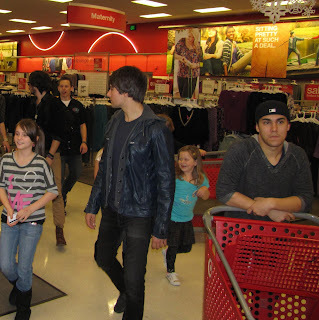 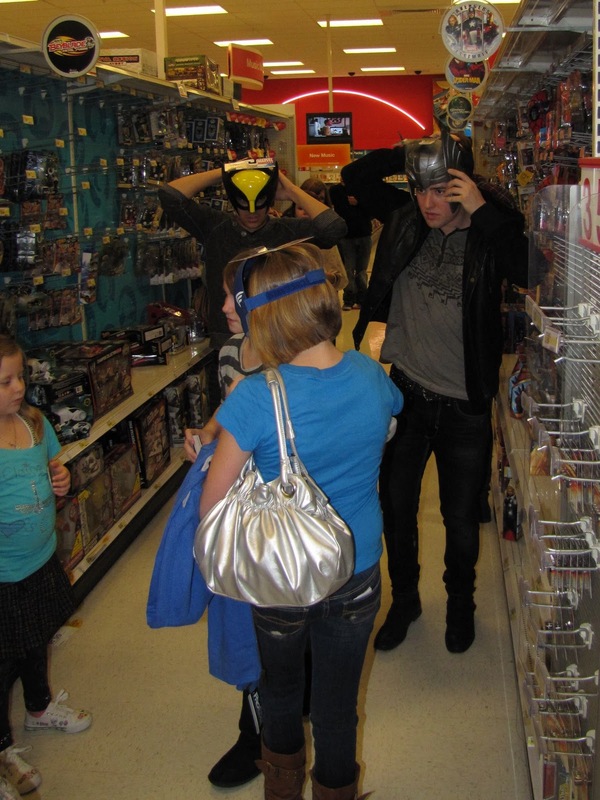 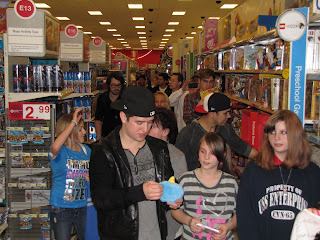 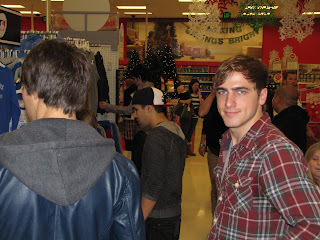 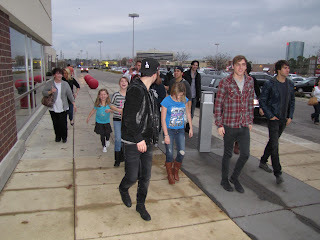 The boys of Big Time Rush were shopping, we have the pictures and videos, would have liked to be there?